I’ve always written stories, and before I wrote stories, I told them and imagined them. When I was very young I didn’t realize it required anything to “be” a writer. I didn’t realize it was a definitive description I could claim. I wrote off and on through my teen years, and did consider publication, even tried it casually, but it wasn’t until I was in graduate school trying to learn how to change the world through politics and academia that I realized what had changed ME the most were the books I read. I learned about humanity and compassion and faith and alliance through fiction – it changed me. I realized that to change the world, I could tell stories, and that was the moment I knew I could throw myself whole-heartedly into writing. I couldn’t pick an all-time favorite book, though I can suggest favorite authors: Anne Rice, Robin McKinley from my youth (and continuing today), and currently I adore Melina Marchetta. I read YA and fantasy and romance and mystery, and couldn’t possibly narrow my favorites down. YOU’RE ONLY AS GOOD AS YOUR NEXT BOOK. 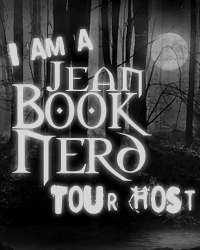 In your book; The Strange Maid, can you tell my Book Nerd community a little about it? The Strange Maid takes place in a world like our own, an America like ours, but it was founded by Vikings and their gods. Valkyrie interfere in Congress and trolls rampage across the Rocky Mountains, gods walk the red carpet at Hollywood premiers. This second book in the series is a companion novel to THE LOST SUN, and follows a young girl who wants to be the next Valkyrie as she goes on a quest across Canada and the USA to answer a riddle by hunting the oldest troll mother. 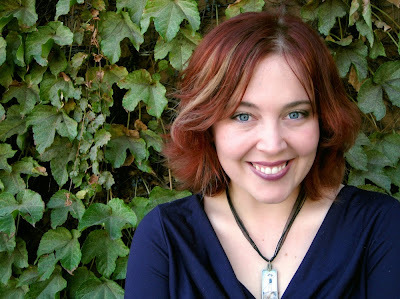 For those who are unfamiliar with Signy, how would you introduce her? Signy Valborn is dangerous. Passion rules her, and she is loud and angry, but smart, too, and very determined. Which character have you enjoyed getting to know the most over the course of writing the United States of Asgard? I’ve had quite a lot of fun with Glory, the Fenris Wolf. She is hungry all the time, and destined to start the end of the world, but what she really wants is to be satisfied, to understand what it feels to be full – full of love or comfort or anger or anything. Glory is half god, half monster and very fun to write. She’s also been alive for a long time, but because of her nature has retained the volatility of a teenager. Nick from my book BLOOD MAGIC would love to meet Cole St. Clair from Maggie Stiefvater’s SHIVER trilogy. Nick’s a huge NARKOTIKA fan. What was one of the most surprising things you learned in creating Ned? That he’s a tick-eating old man. Read, read, read and write, write, write. There are no shortcuts to this one, you just have to practice. You have to let yourself have fun and challenge yourself, too – because what entertains you and what challenges you will be unique to you. I worked at a Hollywood Video one summer – an old Blockbuster-like video rental store – in a very flashy/bad part of town. Closing the store at 1am on a Saturday night was dramatically full of drag queens or drunk people asking for copies of The Little Mermaid and Free Willy. When were tampons invented? It would be after that. I hope I haven’t experienced it yet. Thank you TESSA GRATTON for making this giveaway possible. 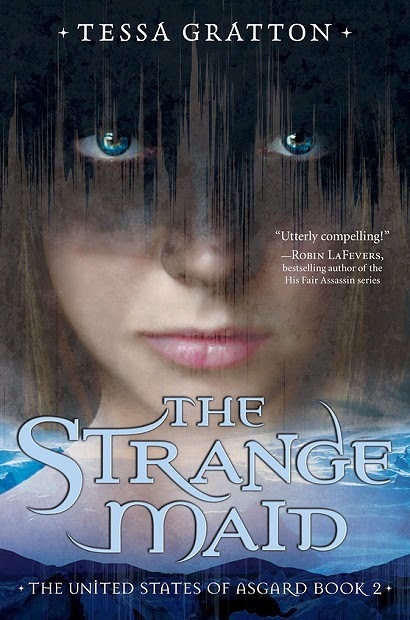 1 Winner will Receive a Copy of The Strange Maid by Tessa Gratton. I love Tessa Gratton! I've met her several times, and she's really nice. Plus I love her books. I loved the first book in the United States of Asgard series, and got started reading this one, but then my e-galley of it expired, so I would love to win the copy!